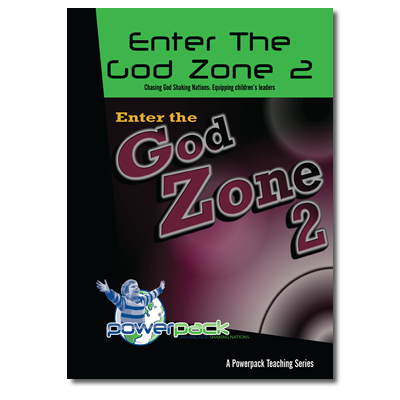 Enter the God Zone Two’ contains 6 more sessions seeking to explore what happens in the manifest presence of God. 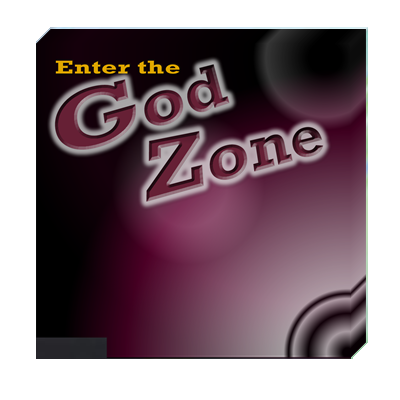 ‘Enter the God Zone Two’ contains 6 more sessions based around the theme of the presence of God. 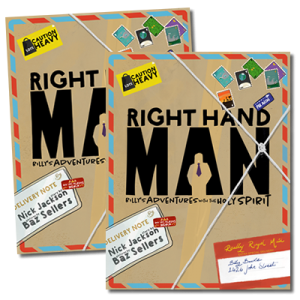 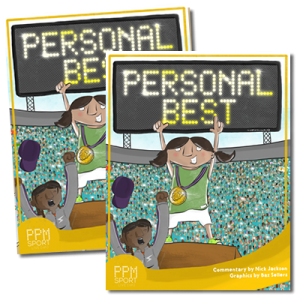 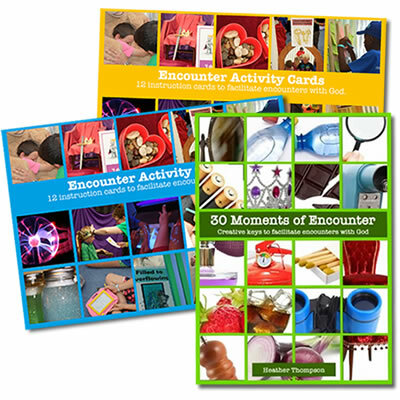 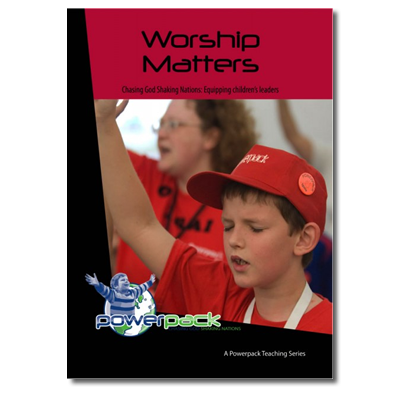 Each session contains enough material for approximately a one and a half to two hour programme, and includes teaching notes with pictures or ideas for visual aids and other reinforcing activities selected from the following – quiz questions, puppets and/or drama scripts, prayer activities, worship and ministry suggestions, craft activities, games and activity sheets etc etc for 5-7 and 8-11 year olds. 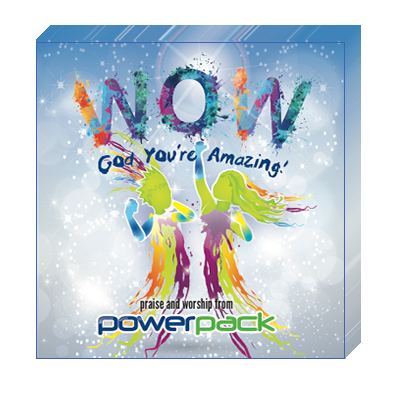 This download comes as a zipfile with the contents in a PDF format. 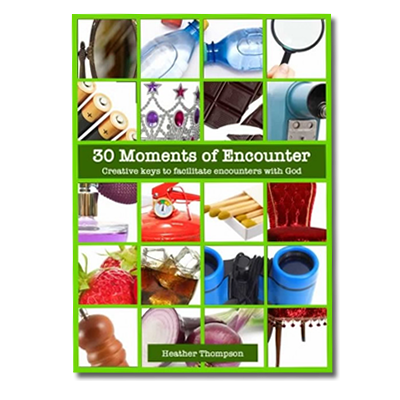 Everything is fully photocopiable. 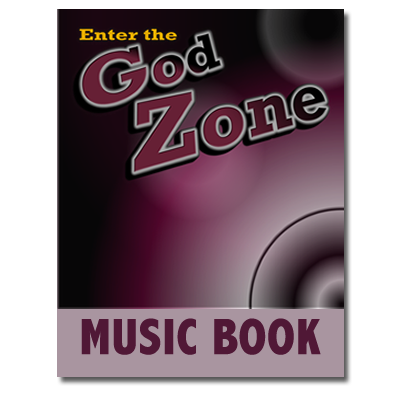 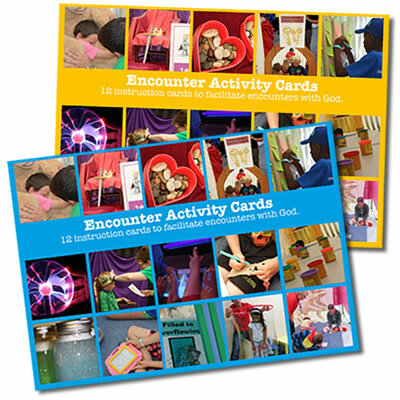 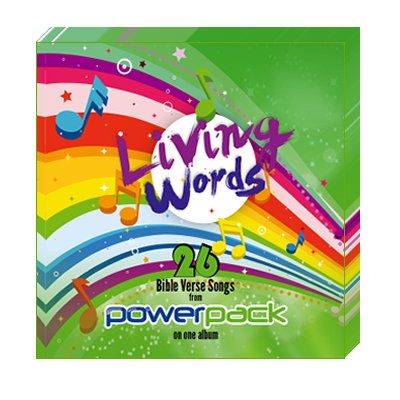 This curriculum also comes with a full set of mp3 files (16 tracks) from Powerpack’s Enter The God Zone CD.